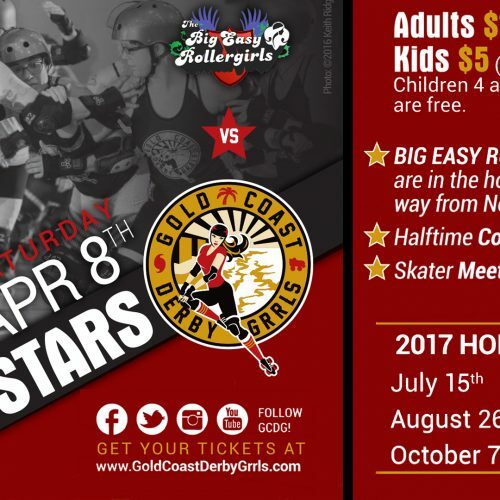 Don’t miss the action, Saturday April 21st, as your Gold Coast Derby Grrls are happy to present their roller derby season opener battle: a rematch between the Not-so-Sweet Meanatees and the Hard-Hitting Jammerheads! Who will wave the victory flag and who will sink to Davy Jones Locker?! 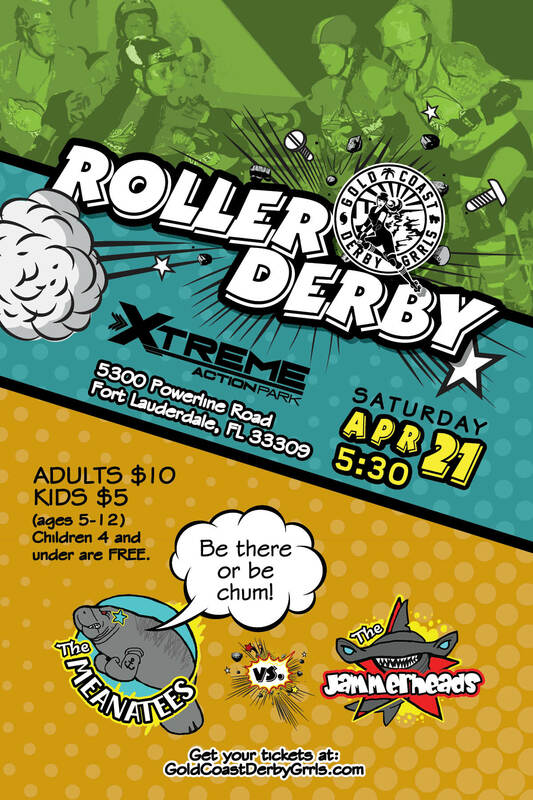 Come join us for a night of fun, games, and derby excitement as we host our first game of the 2018 season here at Xtreme Action Park! Adults are $10, children 5-12 are $5, and kids 4 and under are in FREE! 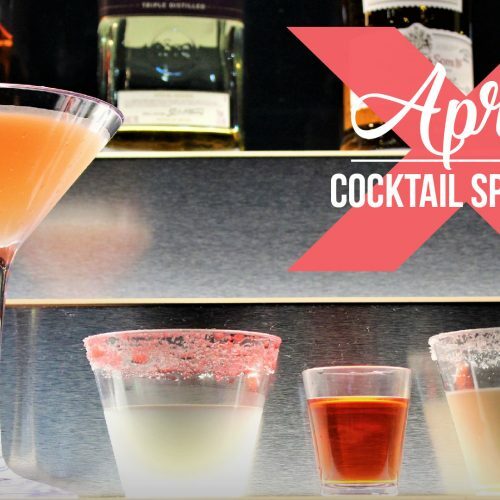 Doors open at 5:30. 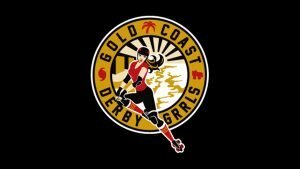 You won’t want to miss this exciting bout of your favorite Gold Coast Derby Grrls battling it out for #1! Please note: Public Skating will be closed on this day from 4:30pm to 8pm.